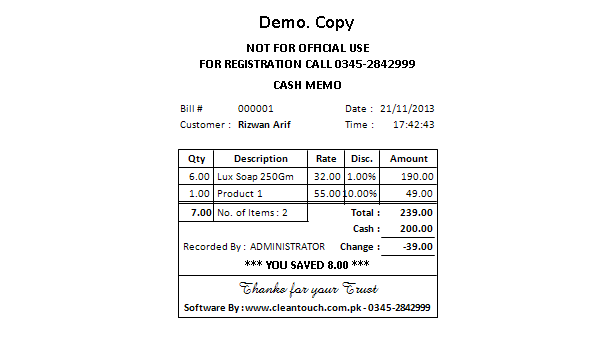 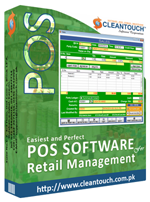 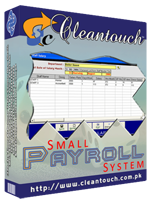 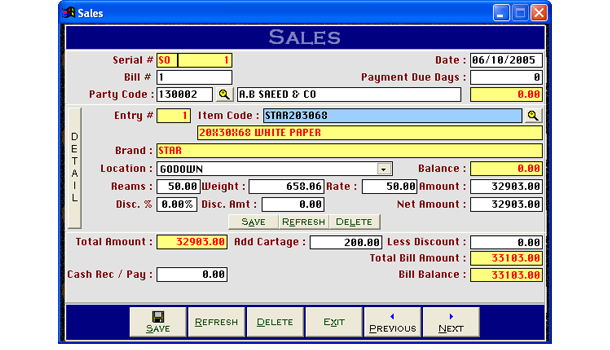 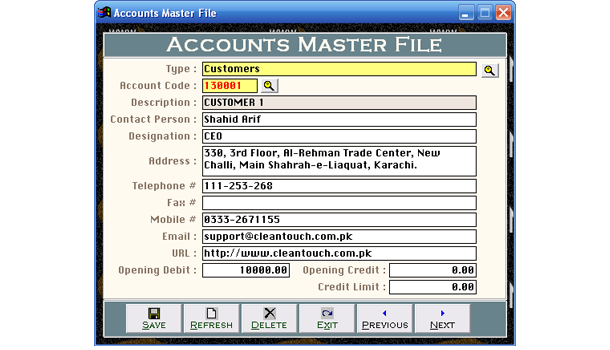 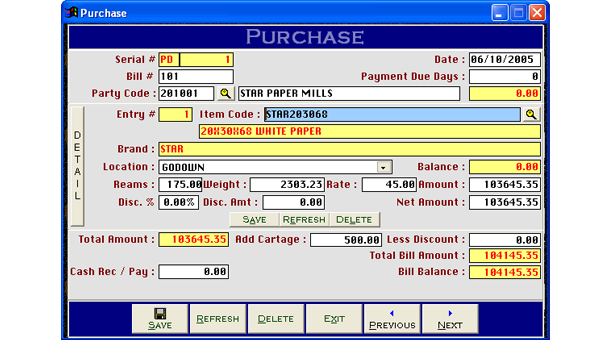 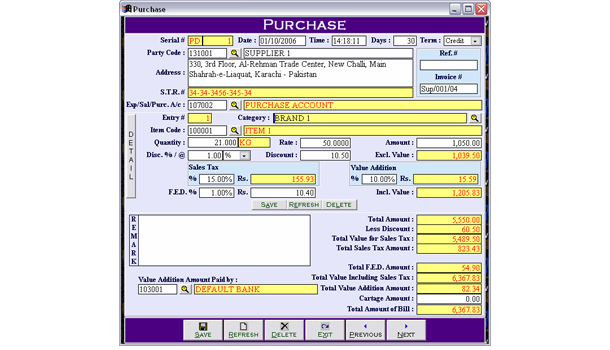 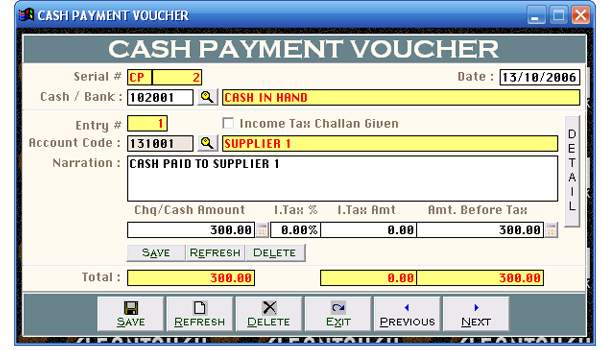 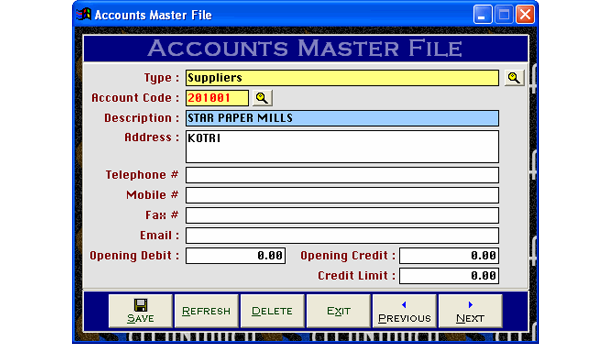 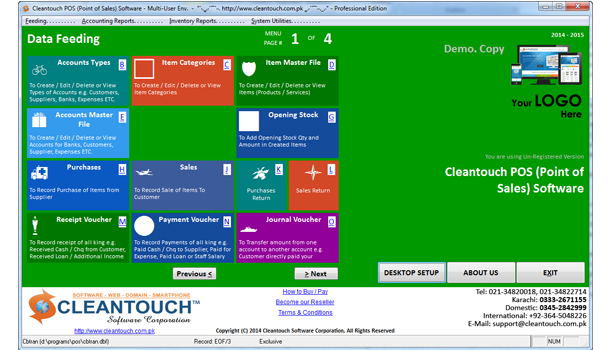 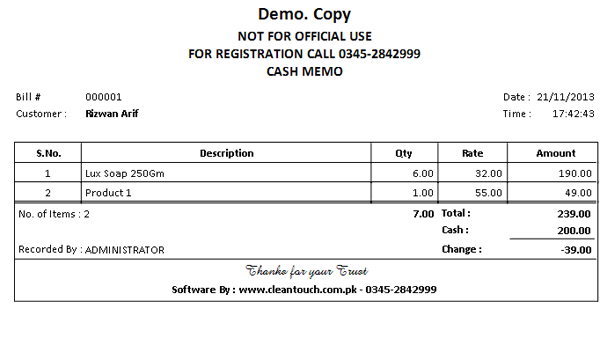 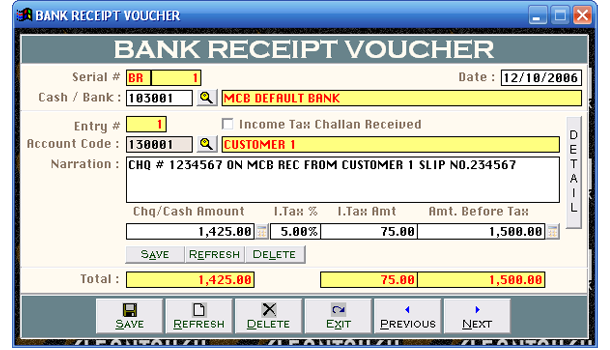 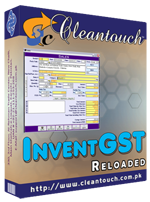 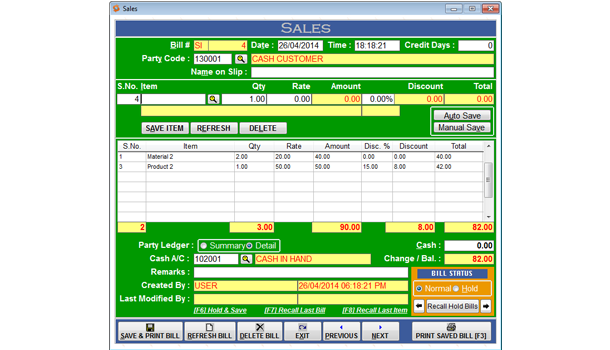 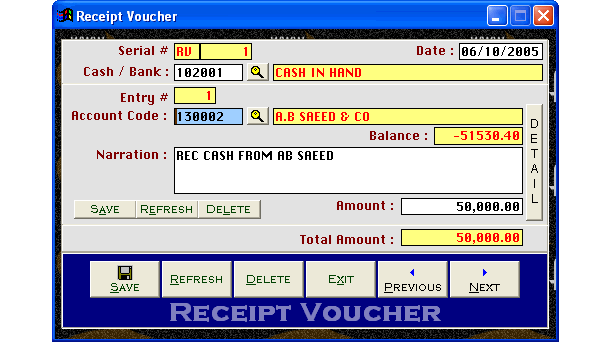 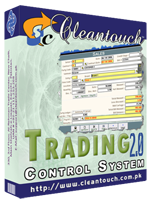 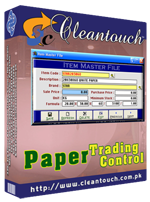 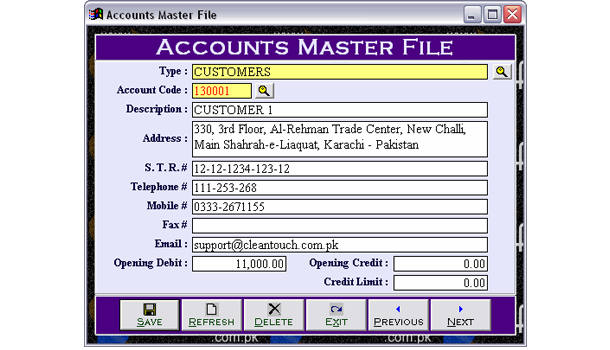 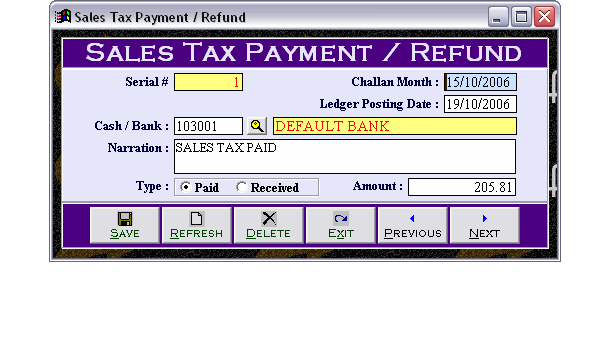 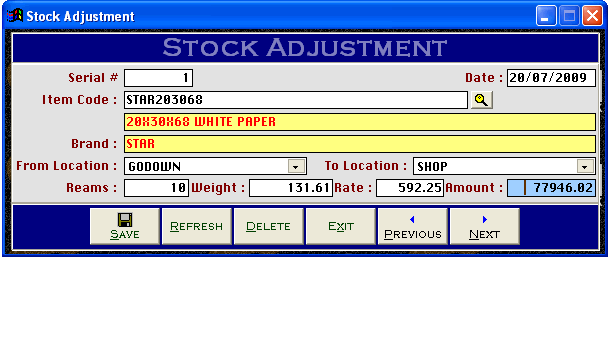 Cleantouch Paper Trading Control is written specially for paper mart. 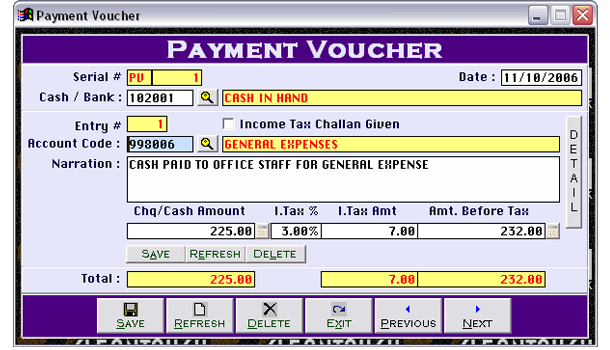 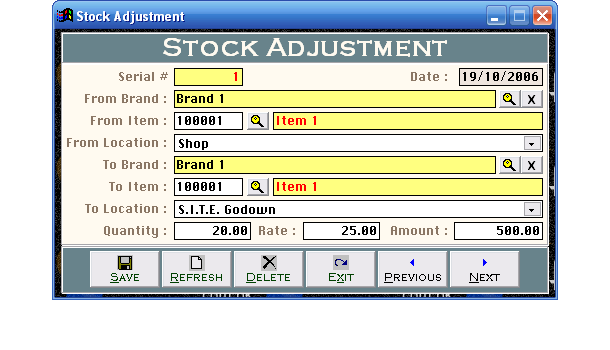 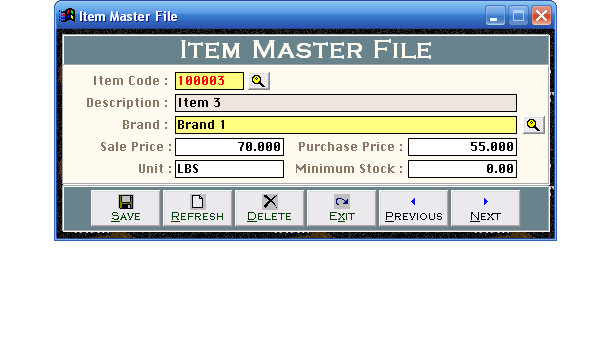 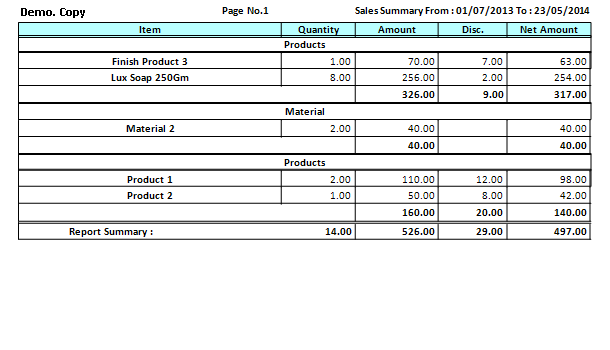 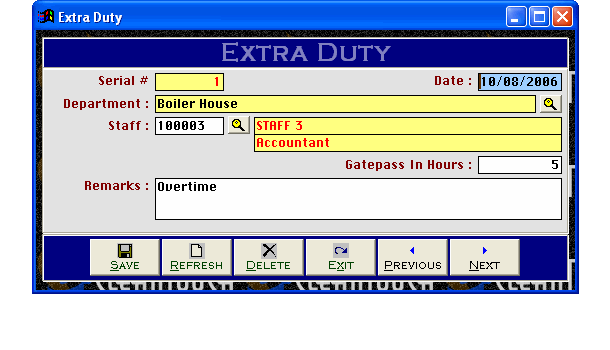 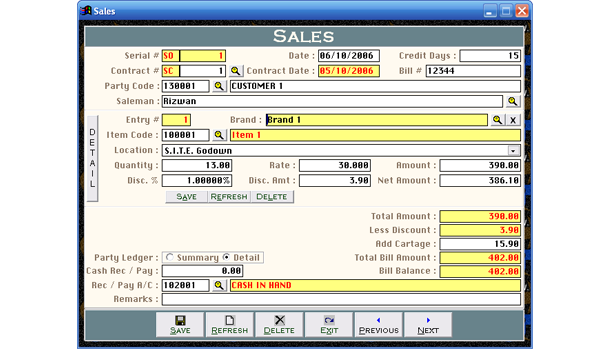 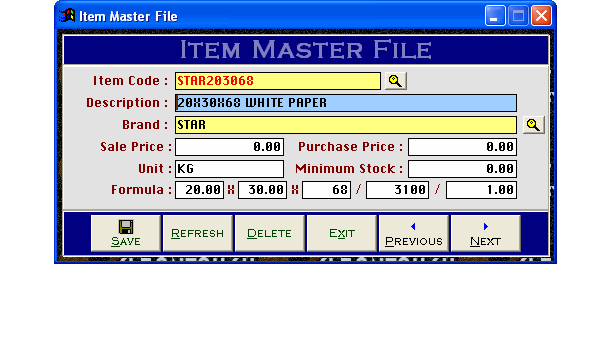 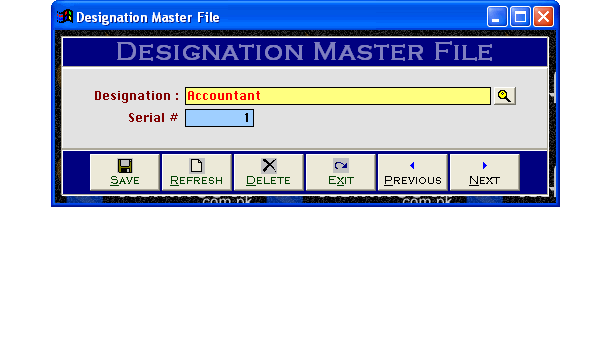 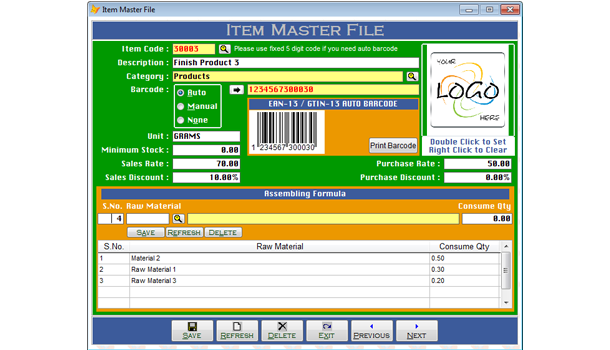 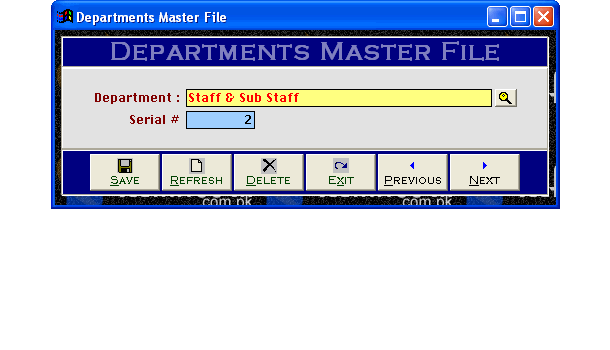 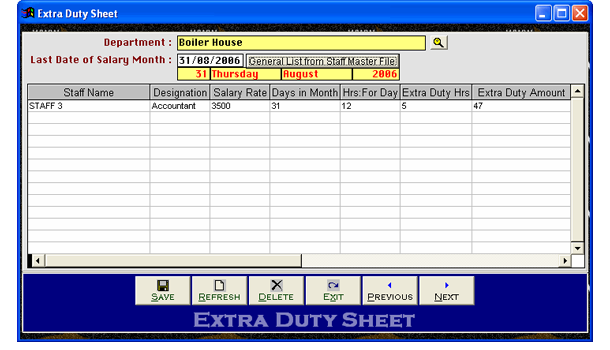 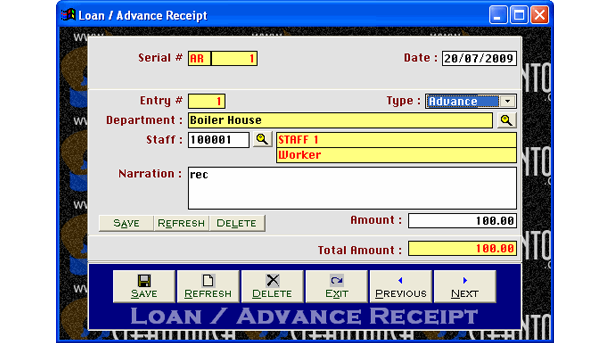 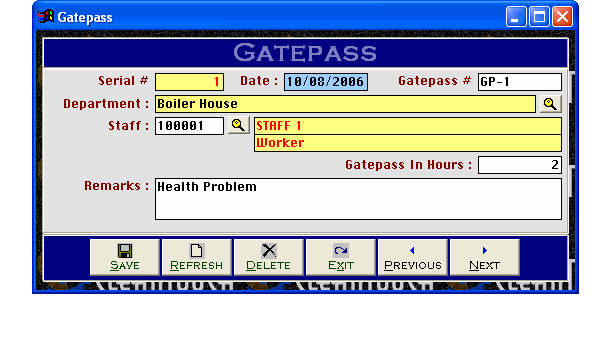 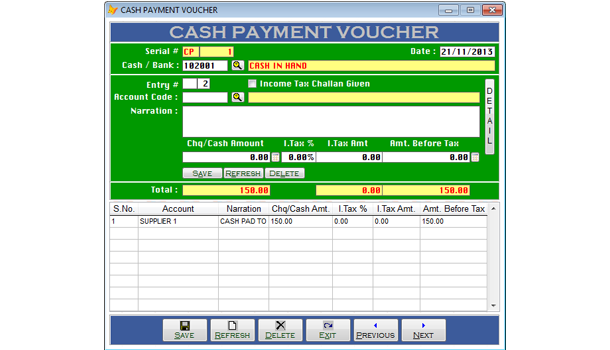 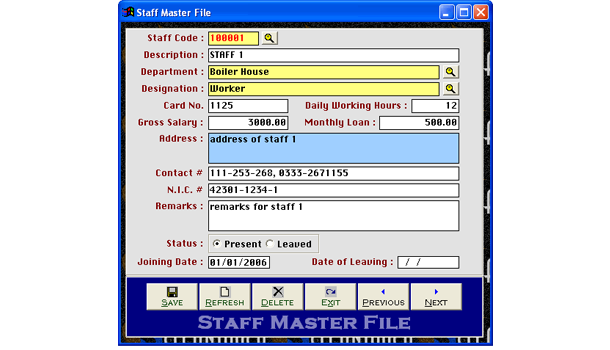 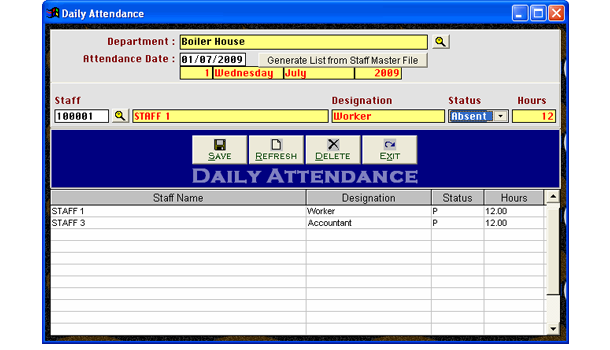 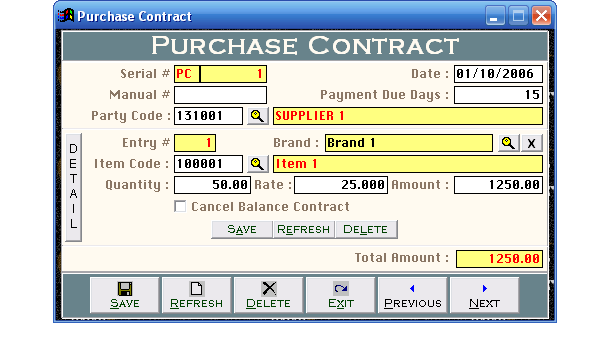 Standard formula of calculation for each item can be defined by users. 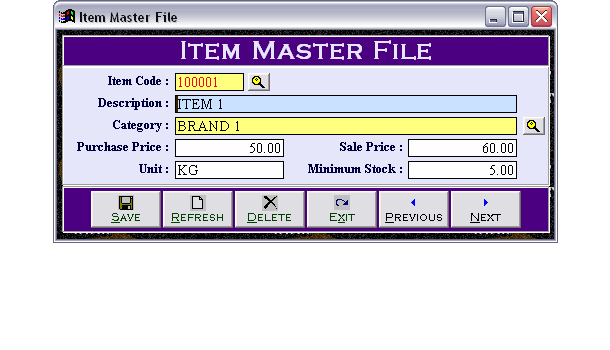 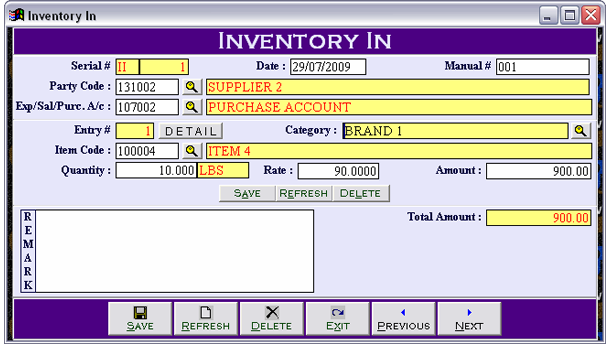 Inventory module comprises on Purchase, Purchase Return, Sale, and Sale Return with optional auto weight calculation as per qty of reams. 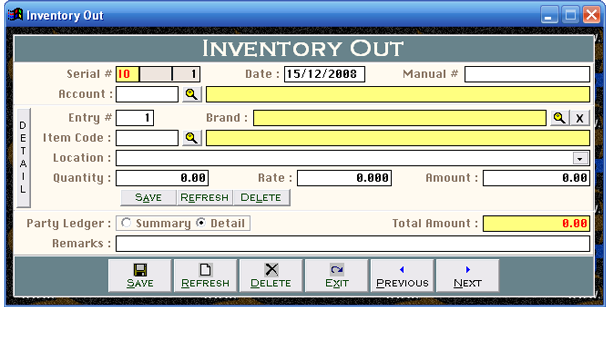 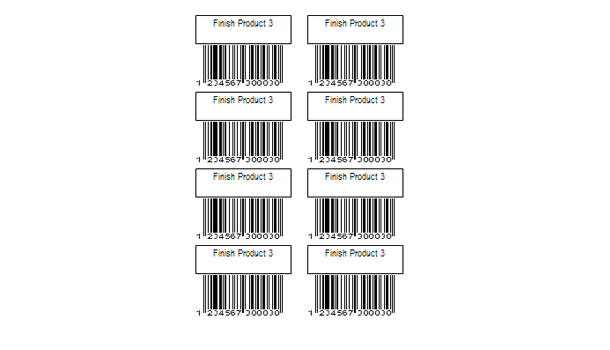 Stock of item can be maintained by locations (Unlimited).